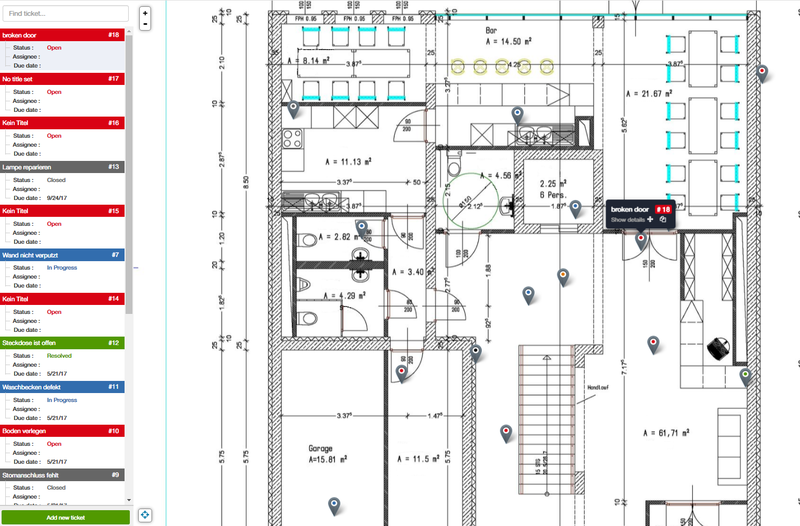 In large projects that are full of sectors and details, most construction companies started to use a special software to help them in managing their punch lists. All that you need is a construction software that operates on mobile phones and tablets, so the consultant can finish his punch list online. Why online you might ask? Well, because it provides maximum flexibility to your time management. Create and edit tasks from anywhere and at any time. 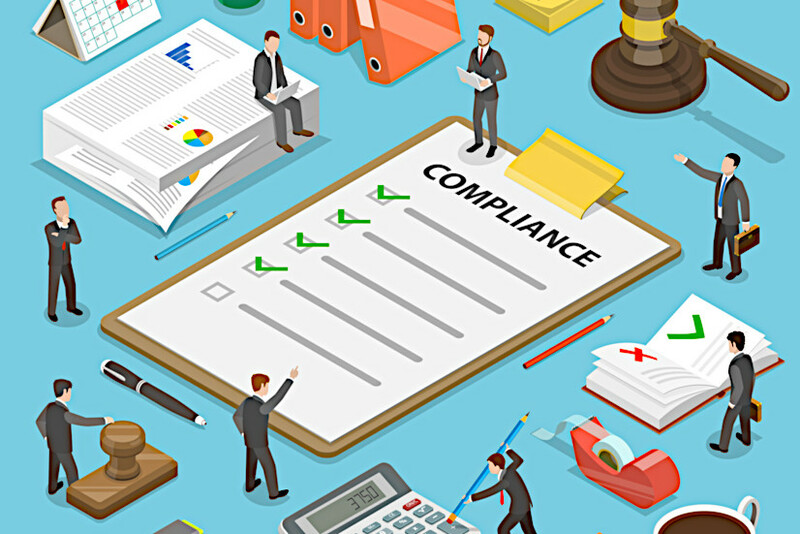 Such a cloud-based software solution adds big value to your projects, as they allow the contractor to document any defect on time and allow you to track the project workflow continuously. It also solved the triangular relation dilemma “client, consultant, contractor” because they all can access the app and know about the project’s progress and delays. All on just one platform. Innovation enhancement: Checklists allow you to simply organize your repetitive tasks, so you can free more space from your day to focus on the unique and creative tasks that may need more concentration. Added catalyst: Since school days, checklists have always motivated us to take the first step and complete our tasks. Whenever you start to organize your tasks you can estimate how much time and effort they require to be accomplished. Productivity: It’s said that the first step is always the hardest and a checklist helps you in taking it. A checklist surely plays an important role in being productive, because when you exactly know what your next task is going to be, you eliminate the time wasted on waiting for your next task. Accuracy: Checklists divide our tasks into smaller bits. This working method reduces the probability of missing small details. Customer satisfaction: Usually customers tend to know exactly what their expected delivery output is and what their rights and obligations in the work area. That’s exactly what checklists can provide. Using checklists enhances your ability to remember all of the project details and keep you from sliding into the repetitive tasks problem. In the following part, we will show you how to write the construction report in a way that maximizes your benefits. How to get more results by improving your construction report! Clearly define the work location and the responsible team member. Write notes about work progress. Define weather condition and temperature. Daily reports are one of the methods that keep you on track and on budget. 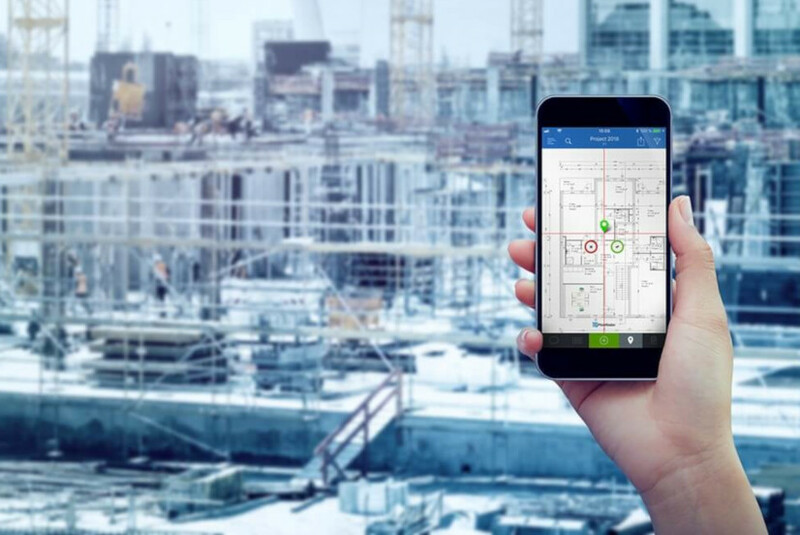 Go smart now and use a construction daily reporting app that helps you with managing multiple tasks with ease. If you are still in doubt, we will show you how PlanRadar can help you get this burden off your shoulders. If you are a project manager who makes daily reports and punch lists, all that you need to do is pick PlanRadar as your smart software tool. The application has the ability to let you record each defect and attach photos, videos or even voice notes to them. All your plans can be easily marked up and sent to the target participant for further inquiries. You can easily extract completion statics as pdf and send them to your client in minutes. Moreover, the documentation feature allows you to save any important document or plan instantly to the project platform via cloud. With PlanRadar you guarantee that your team is connected on one platform. The chat-function within tasks/tickets eliminates the much longer email process. Take the step now and choose PlanRadar for your team, and if you have any further inquiries about pricing or offers you are welcome to contact our customer care center at any time. Punch list app – How to boost efficiency on site!